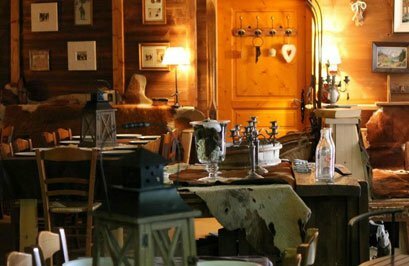 There is a folder in every YSE chalet describing the best 20 or so restaurants as suggestions for the chalet night off, or for a lunchtime treat, for every budget. We can send you a copy on request. There has been huge improvement in food on the slopes over the last few years, which is good news for our guests, who only dine out once per week but eat lunch every day. 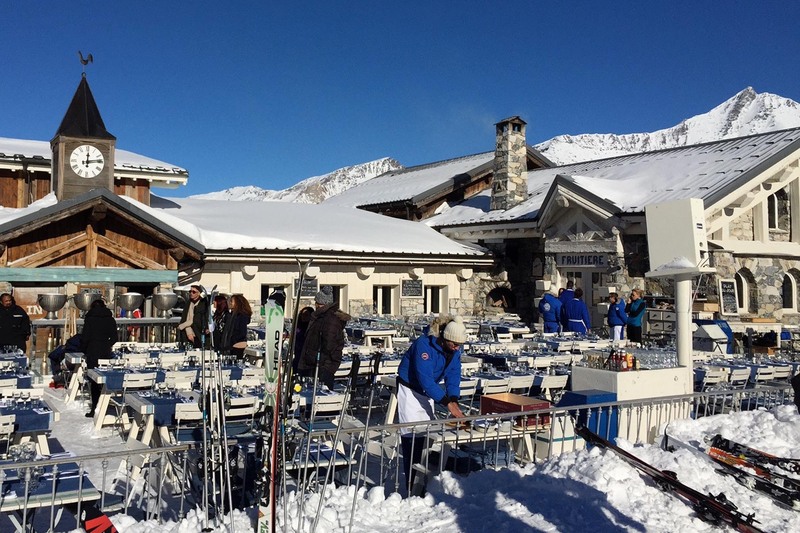 Val d’Isère is now considered to have some of the best mountain restaurants in the Alps, including the Fruitière, Edelweiss, Signal (named best in Europe in one guide), Trifollet and La Peau de Vache (formerly La Tanière). And at valley level are lots of other excellent piste-side restaurants, such as the Grande Ourse, Atelier d’Edmond or Clochetons. None of these is ever cheap, regardless of how the pound or euro is faring, but you don’t always have to pummel the platinum to buy lunch. The Brasserie des Sports, the Sun Bar, the barbecue at the Bar de l’Ouillette, The Marmottes self-service and Les Tufs are all surprisingly cheap. And if you really don’t want to waste time or money, a quick slice of tartiflette at Les Clarines or a panino from La Tartine will hit the spot for next to nothing. If you can discipline yourself not to feel hungry between noon and 2pm, that’s when the snow is best, the lifts are empty and the pistes deserted. And after that, the restaurants empty out. In the evening there are around seventy restaurants to choose from, with a similarly broad price range. At the top end, two restaurants have Michelin stars: the Table de l’Ours in the Barmes de l’Ours hotel and the Atelier d’Edmond. There are several other hotel dining rooms as well as the piste-side restaurants mentioned above. There are literally dozens of perfectly adequate mid-range restaurants, including the Taverne d’Alsace, Belle Etoile and Vieille Maison, and a few which are really cheap: Chez Marie, for example. Wednesday and Thursday evenings tend to be busy, so if you’d rather eat out on another night, YSE staff will always change their weekly day off (or split it into an evening and the next morning). Please see the Après-ski and non-skiers page on this website for more information, including a list of mountain restaurants accessible to non-skiers.